Air duct cleaning provides multiple benefits at home and at work in Knoxville, including improved indoor air quality. At AdvantaClean of West Knoxville, we are dedicated to improving your indoor air quality and creating a healthier place for you to live and work. One of the ways we can help you achieve this goal is by providing air duct cleaning for your home or business in Knoxville, Tennessee. When you contact us for air duct cleaning, we do a thorough job to ensure you get the best results from sealing your space, removing all the dirt and debris affecting your indoor air quality, and returning your system back to normal. 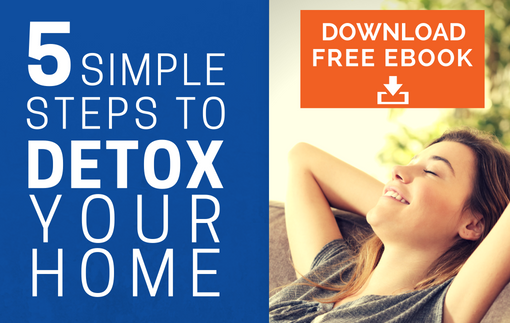 You may be wondering why your air ducts are so important. 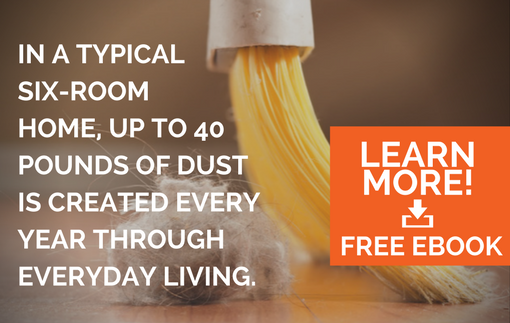 Did you know they can get clogged with dust, debris and dirt, which then blows back into your living and working environments? If you have ever noticed an indoor air quality issue but weren't sure where the problem was coming from, your air ducts may have been the culprit. Air duct cleaning provides multiple benefits at home and at work, including improved indoor air quality, healthier air to breathe, and increased energy efficiency for your heating and cooling system. At AdvantaClean of West Knoxville, we offer air duct cleaning services to keep your home or office in Knoxville functioning and feeling its best. In fact, there may be a noticeable difference right away once we have completed your service. More importantly, however, you should schedule air duct cleaning services annually because it ensures your system works better for a longer period of time, and you will experience fewer respiratory related issues related to dirty air ducts. If you are interested in learning more about air duct cleaning or our other residential and commercial services, please contact us at AdvantaClean of West Knoxville today!